Crew fans, I hear your frustration. 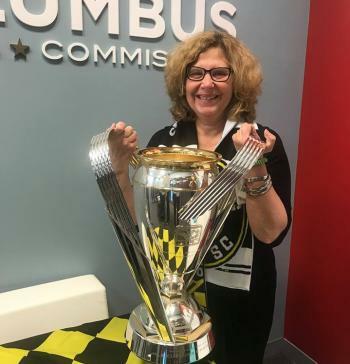 Please know that the Greater Columbus Sports Commission supports the fight to #SavetheCrew. We, too, strongly believe the Crew belongs in Columbus. As discussions about the Crew continue, we will keep our relationships and communication with the team and management positive and open. At present, we believe our community benefits by having the Crew represented on our board. At its core, our mission is to attract sporting events to Columbus and the Crew is important to that work. We’re also fans and share your pride, passion and desire to keep this great team in this great city.